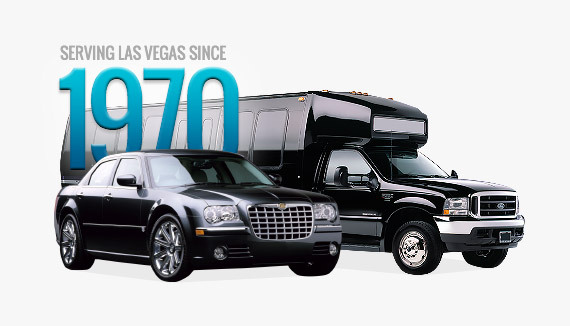 Operating in Las Vegas since 1970, we have built a tradition and the reputation as the leading Vegas transportation company in Nevada. 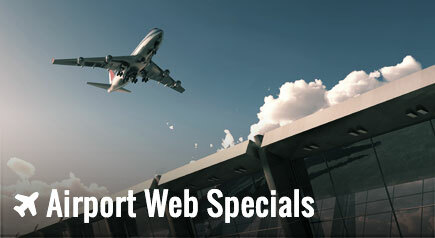 Since we began we have always been in touch with our clients’ and passengers’ needs and today we are the largest single city limousine company in the Nation. 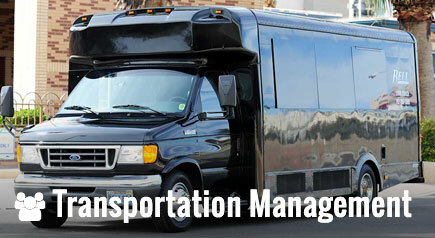 Bell Limousine also holds the title as the largest bus company in Nevada. Bell Limousine prides itself on being the best priced Las Vegas limo service and we are able to provide quality services at a low rate because our Las Vegas limo rates are based on volume. Whether it’s a special occasion, a strip tour, wedding, corporate event, Hoover Dam tour, or airport limo in Vegas, Bell Limousine can provide you with the experience and expectations associated with luxury limousine service. 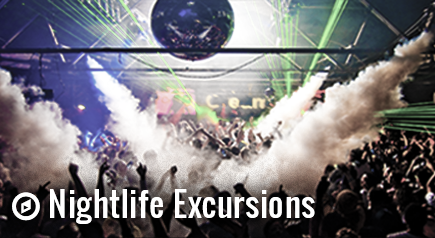 Bell Limousine offers exceptional services and a variety of vehicle options, including a Las Vegas party bus. 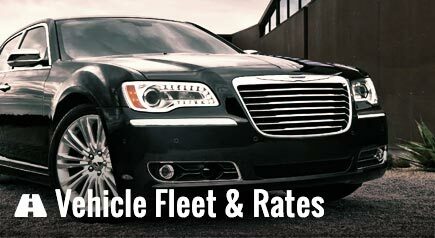 Bell Limousine owns and operates the largest fleet in Vegas with the best Las Vegas limo rates, and can provide all the services without the need to out-source to other companies.